When you want the best deep sea charter experience in Clearwater, you want YACHTFISH. Clearwater is home to some of the best deep sea fishing experiences in the world. Book your Clearwater Offshore Fishing Charters with YACHTFISH and enjoy an adventure unlike any other. We are dedicated to giving you the fishing experience of a lifetime, and our experienced crew will do whatever it takes to make your trip a success! 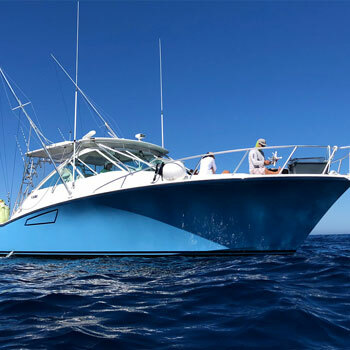 Every YACHTFISH fishing charter trip comes with a guarantee that you’ll catch fish. When it comes to Clearwater Offshore Fishing Charters, you have a plethora of options to choose from. However, no other company can provide the kind of fishing experience that we can provide for you. 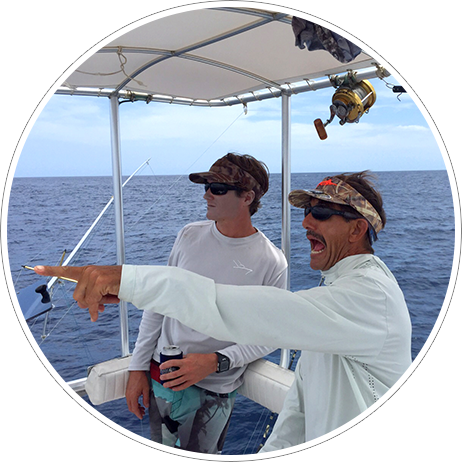 Our crew has over 25 years experience with deep sea fishing in Florida, and we know all the best fishing spots. 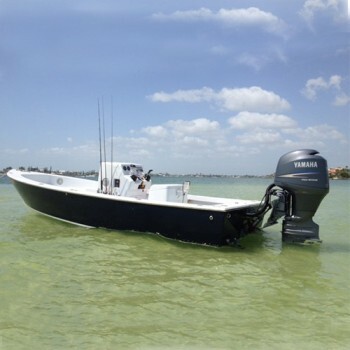 Are you ready to enjoy deep sea fishing in Clearwater like never before? Take the first step towards experiencing the offshore fishing adventure of a lifetime by booking your trip with YACHTFISH today. CALL or TEXT (727) 433-4200 now! 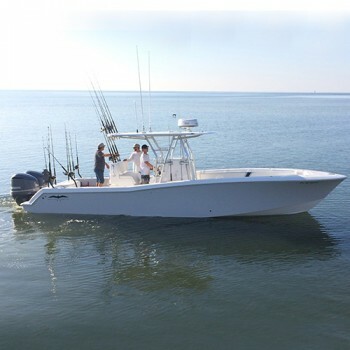 Enjoy your Clearwater offshore fishing charters in style. YACHTFISH only has newer model vessels equipped with state-of-the-art safety equipment, electronics and fishing gear. The fleet is updated every two years and we maintain our equipment to be in “like new” condition. 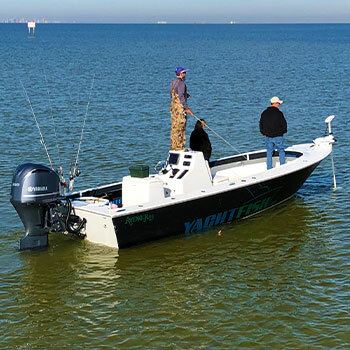 Offshore Equipment: The new Invincible custom 33 is powered by twin 300 Yamaha four stroke engines and has all the extras for serious deep sea fishing. The Statement custom 38 is powered by triple 300 Mercury four stroke engines and likes to run fast to all the best offshore fishing spots. 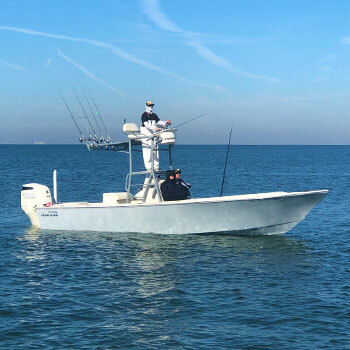 Both boats will provide the speed, reliability, comfort, and safety needed to get offshore quickly and back to port safely with your boatload of fish. YACHTFISH has the perfect fleet with the latest technology and safety equipment available. Your knowledgeable crew will make your Clearwater offshore fishing charters smooth, dry, safe, and enjoyable. Offshore trips are priced individually according to each client’s requirements. Please review our Frequently Asked Questions and ask us if you have any more. 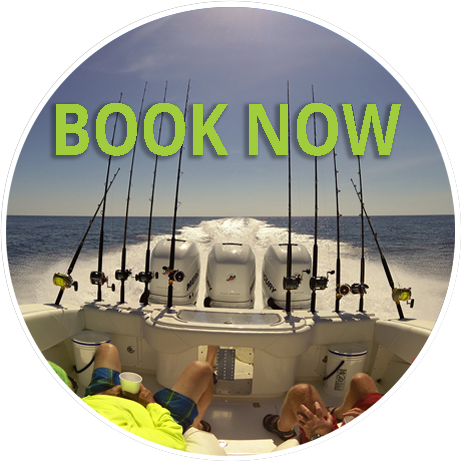 Reserve your fishing charter today!